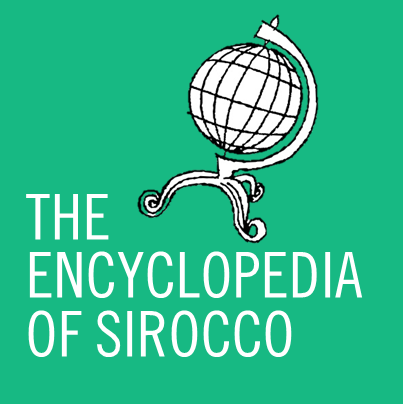 Jellicoe, Feb 3 – The inactivity that has plagued the Siroccan Board of Ministers has finally come to an end with Jesse Coles and Elizabeth Pountney beginning to take part in Sirocco’s management. Sirocco has been left with an inactive board for the last three months, but today it was confirmed that two ministers had begun to take part in the running of the country. Other ministers, including John President, Buddy Wright and Jemima Rider, have not yet begun work within their ministries. It is hoped this announcement will spur further activity within the Federal Commonwealth.